Harry's Bar (Calle Valleresso 1332): Ernest Hemingway's favorite bar; go for a bellini (champagne and peach nectar) and stay for a carpaccio (raw marinated beef)-- both invented by the owner. Osteria Alla Staffa (Castello 6397) Highly recommended: This small osteria run by two brothers offers a daily menu that never ceases to make mouths water. Their dishes are a perfect blend of tradition and invention, presented in an elegant yet simple manner. Their wine list, curated by one of the brothers who is a certified sommelier, offers a perfect match to any meal. If you manage to save room for desert, you are in for a treat as their Venetian mamma does all of the baking. Given its size, its better to make a reservation for dinner. Al Covo (Campiello della Pescaria 3968): A husband and wife team run this restaurant. Pricey, but excellent quality. 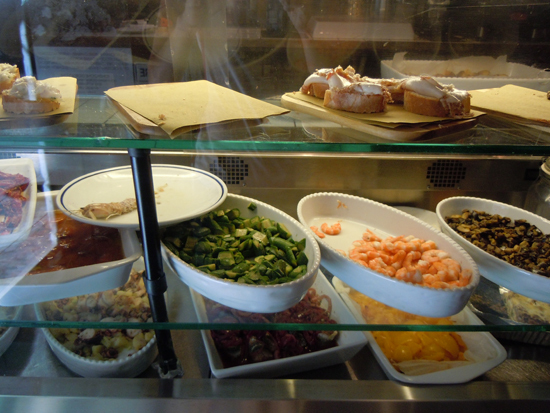 Osteria La Bitta (Calle Lunga de San Barnaba, 2753a): If you are tired of seafood, take a break in this cozy restaurant known for its home-style meat dishes-- lamb, pork, rabbit, duck and then some. 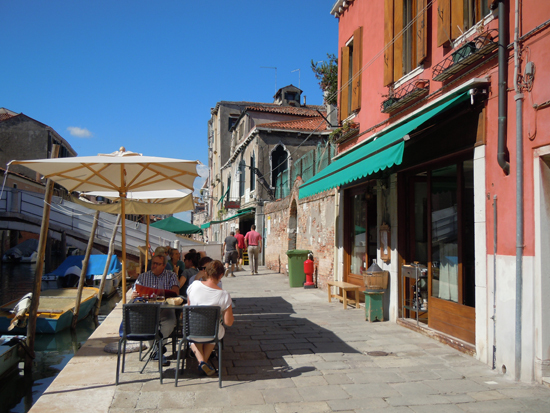 Al Pesador (San Polo 125/126): Between the Rialto Bridge and the Rialto Market along the Canal, this restaurant offers great views but also amazingly fresh seafood plates. La Zucca (Calle del Megio 1762) Highly recommended: You can easily tell that this was originally a vegetarian restaurant through its plentiful vegetable dishes and sides. But, fear not, meat eaters! There are tasty dishes for you as well. Try their seasonally-changing pastas--good-sized portions that don't break the bank. You'll want to at least split a dessert here. They are too good to pass over. In warmer months, book a table outside. In the winter, the wood-clad walls offer a cozy dining experience. Anice Stellato (Fondamenta della Sensa 3272) Highly recommended: Besides having the friendliest staff in all of Venice (and probably beyond), this Osteria tucked away in Cannaregio offers charming canal-side and indoor dining. Their menu includes a lengthy list of appetizing antipasti and cicchetti (Venetian tapas), pasta, fresh fish and some meat dishes too. 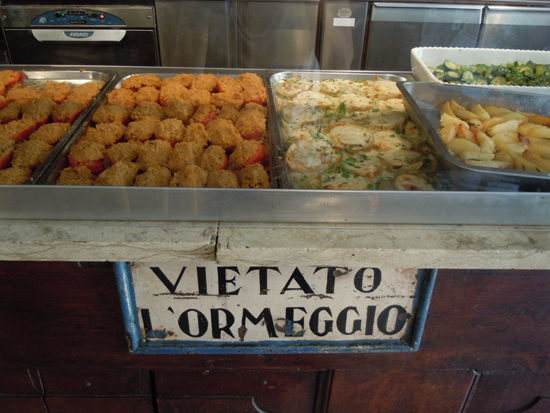 Many locals think they make the best frittura mista (mixed fried seafood) that Venice has to offer. Well-informed wine list too. Paradiso Perduto (Fondamenta della Misericordia 2540): Described as many as "bohemian", it truly lived up to its reputation. 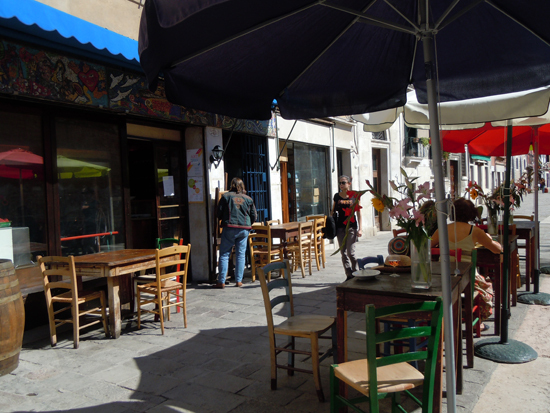 This informal, sometimes communal table-style, establishment offers a unique dining experience with heaping portions of cicchetti and fresh fish, large bouquets of wild flowers, live music weekly, and a young vibrant crowd drinking spritzes out front. Da Rioba (Fondamenta della Misericordia 2553) Highly recommended: One of the most refined restaurants in Cannaregio, Da Rioba offers elegantly-presented, upscale Venetian cuisine, using the freshest of ingredients. 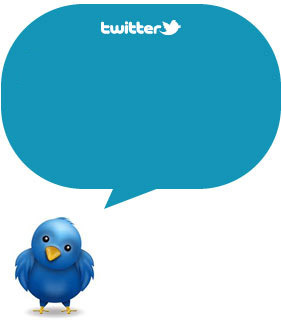 Its wine list boasts over 250 labels, which its knowledgeable staff can assist you with should you have any questions. 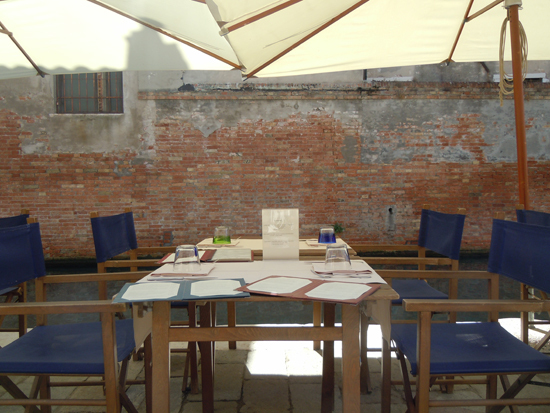 The extensive canal-side seating area will further entice you to dine here. Pricey, but worth it. La Cantina (Strada Nuova 3689): Right on Strada Nuova, this little place offers an excellent wine selection, artisanal beer, mortadella that melts in your mouth and fantastic formaggi (cheeses) to start. When you are ready to move on to dinner, their menu makes life simple for you: your two options are the daily seafood or meat special. Take a look to our previous posts about the best restaurants in Milan, restaurants in Rome, restaurants in and around Amalfi, restaurants in Florence and the best Italian Restaurants in the most charming Hotels.